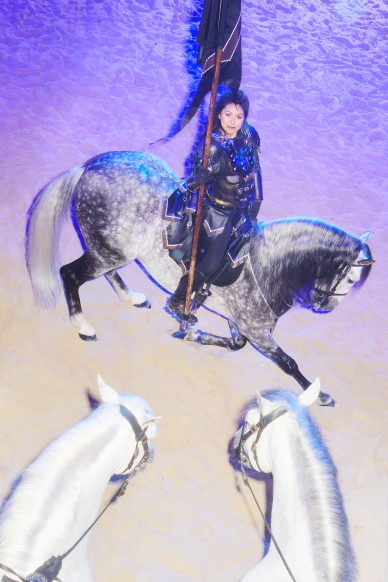 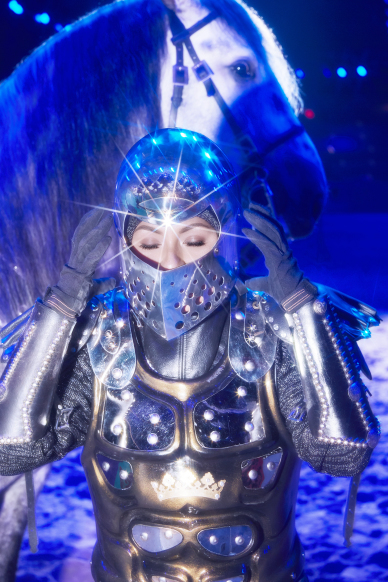 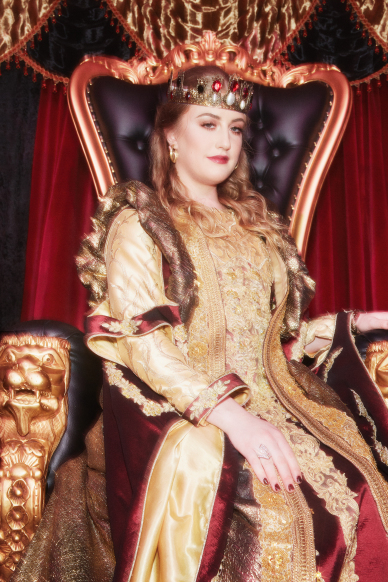 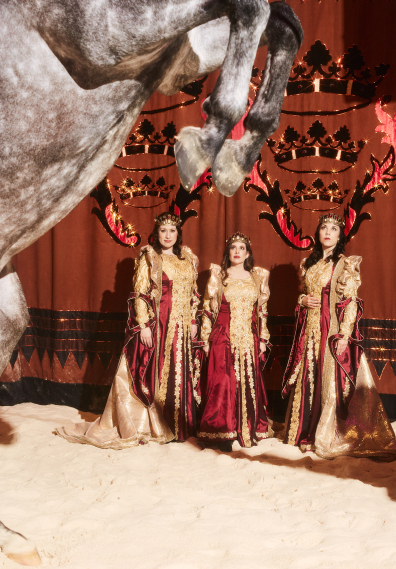 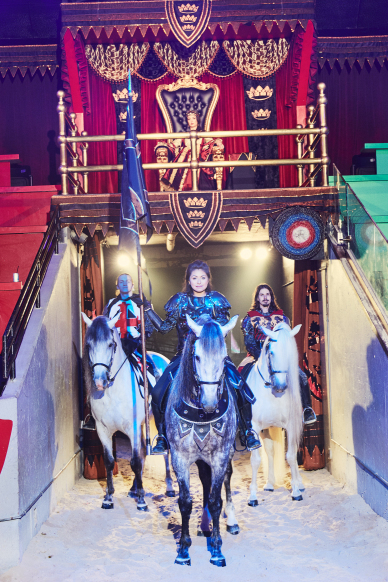 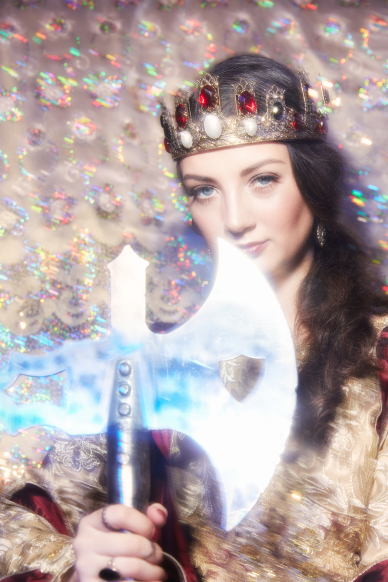 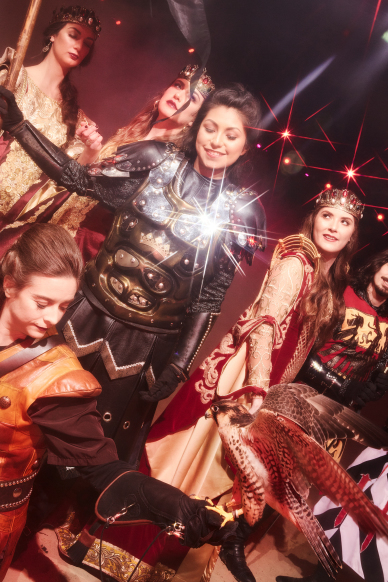 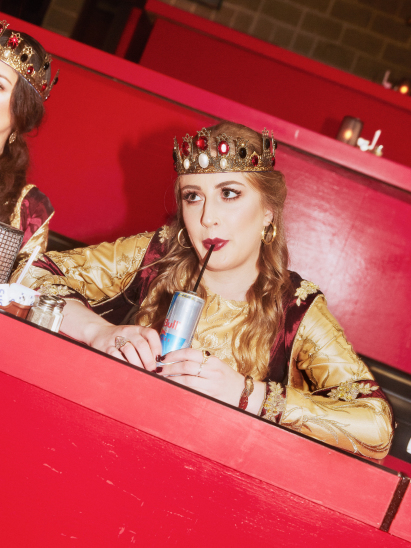 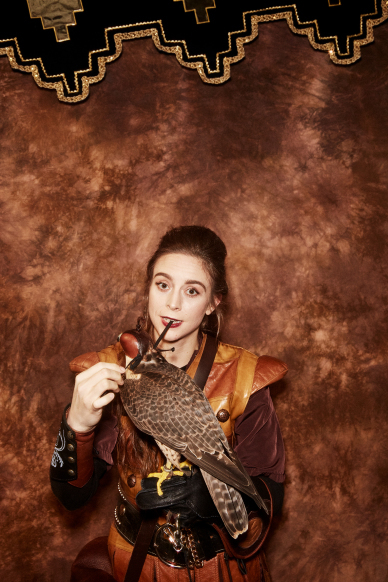 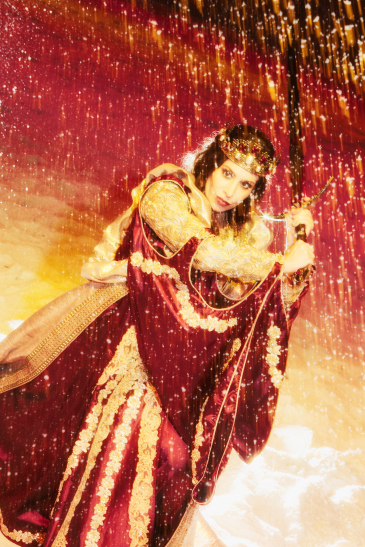 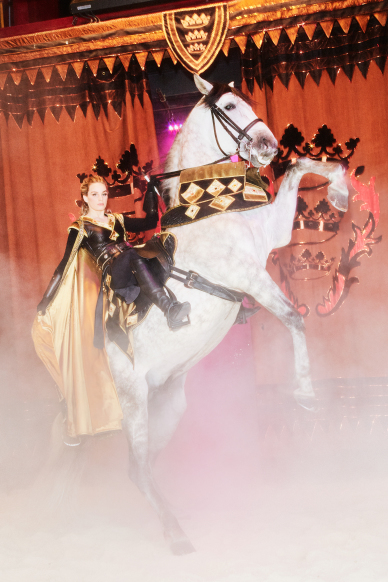 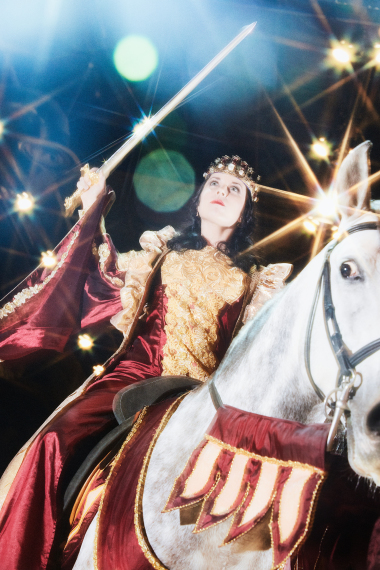 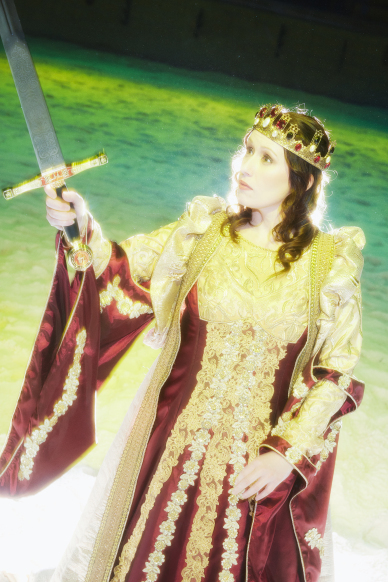 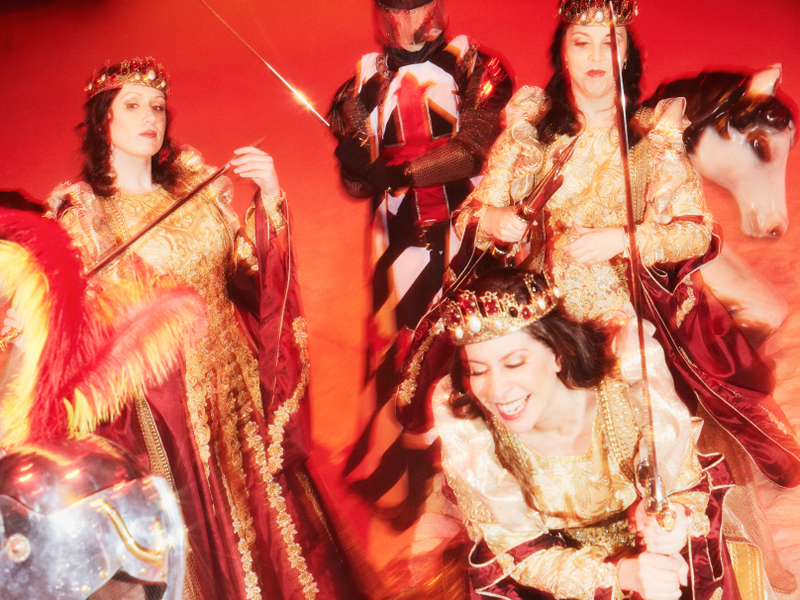 For American Vogue’s American Women project Charlie Engman photographed the new queens of Medieval Times—the dinner theater and tournament chain who has just revamped their shows to introduce stronger and more powerful female roles. 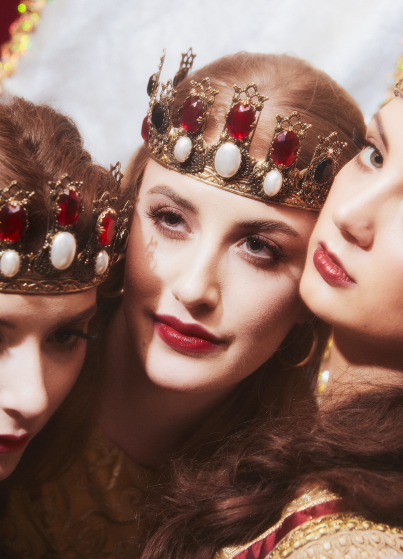 To read the accompanying article on Vogue’s website click here. 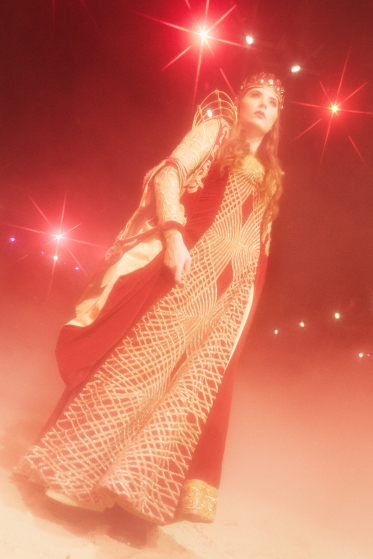 American Vogue, March 8, 2018. 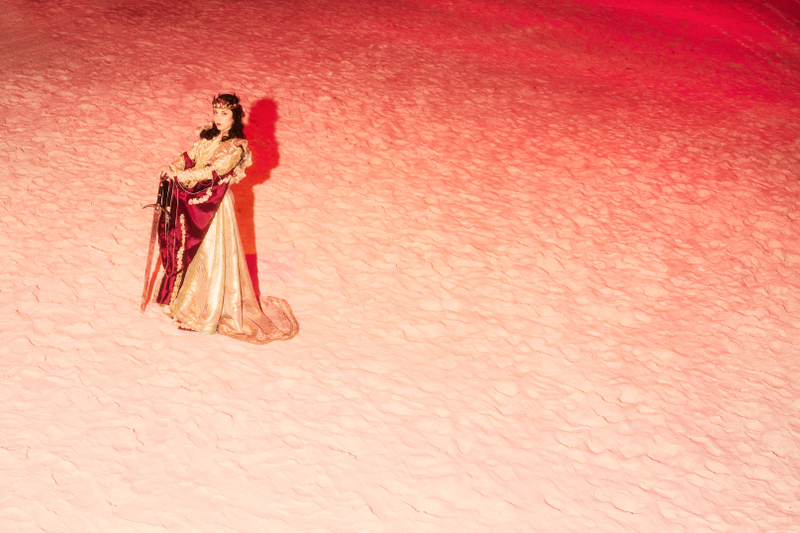 Photography by Charlie Engman.